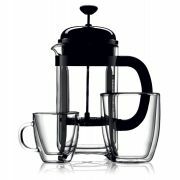 Bodum Bistro insulated mugs are beautiful two layered mugs that keep hot drinks hot and cold drinks cold. The rounded edges add to the comfort and they are designed for everyday use. 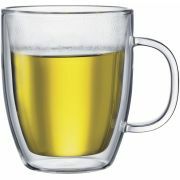 Each product package contains two mugs, and the mugs are available in three different sizes: 150 ml, 300 ml and 450 ml. 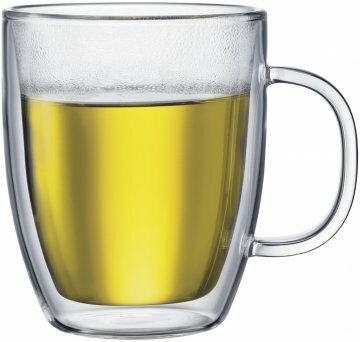 The mugs are dishwasher and microwave safe.